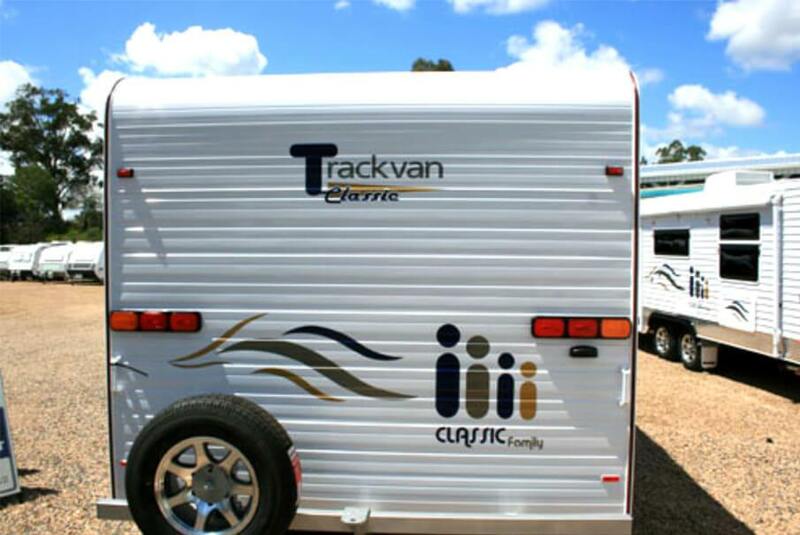 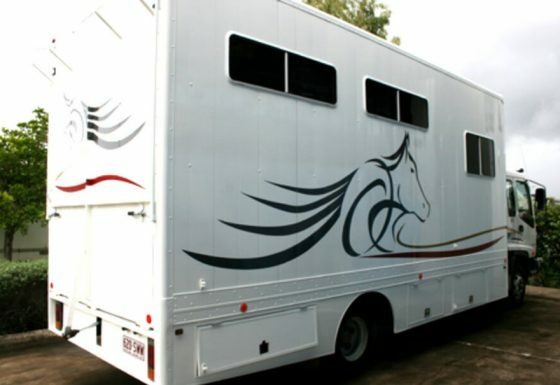 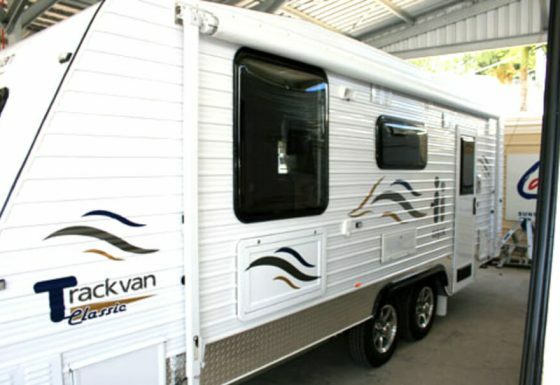 Let Quality Choice Signs supply and fit your signage or brand decals to your caravan. 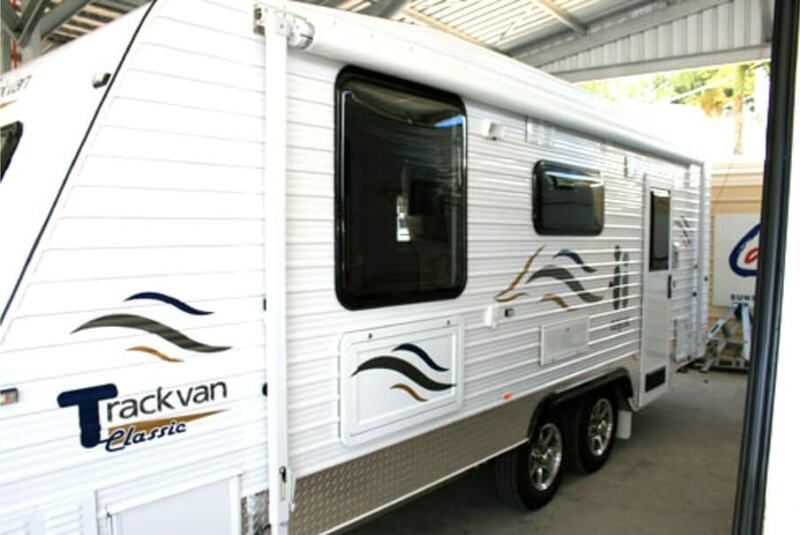 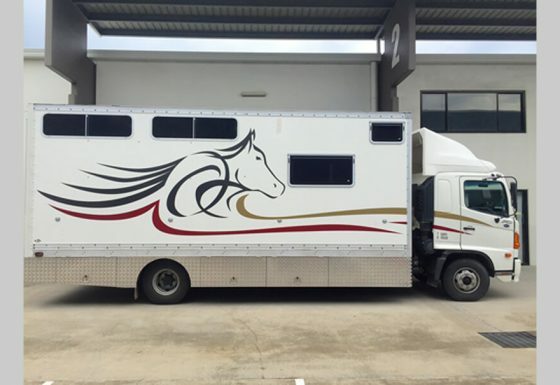 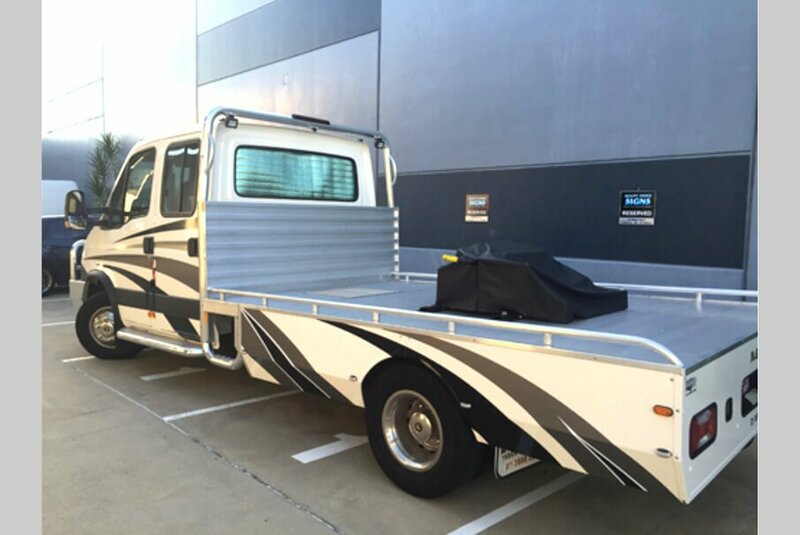 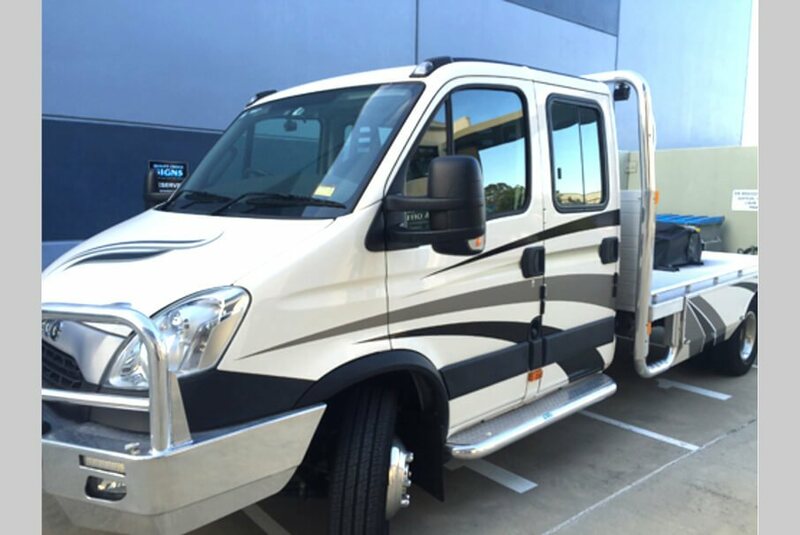 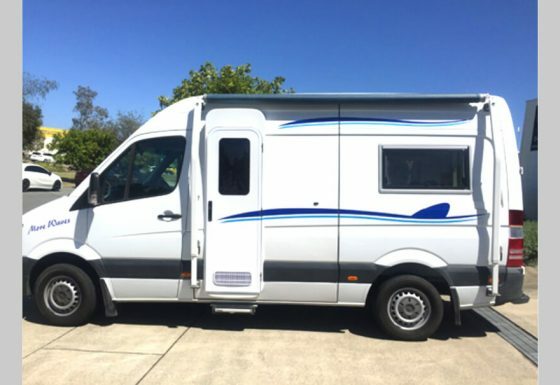 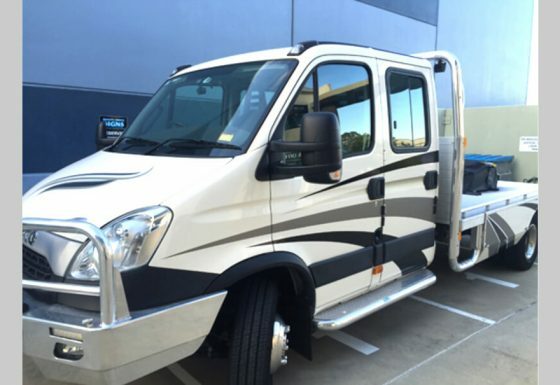 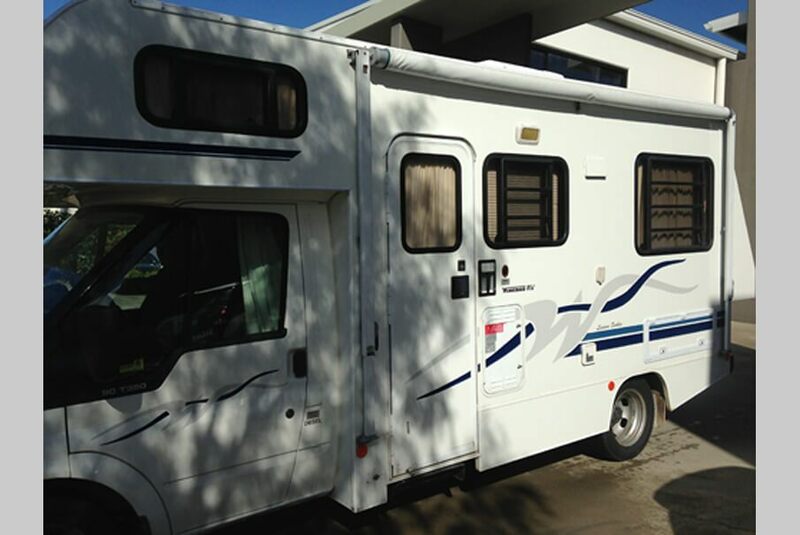 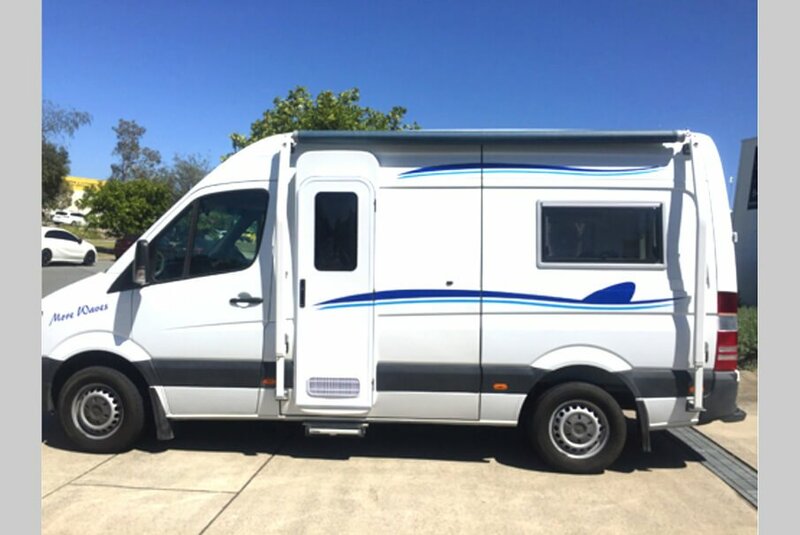 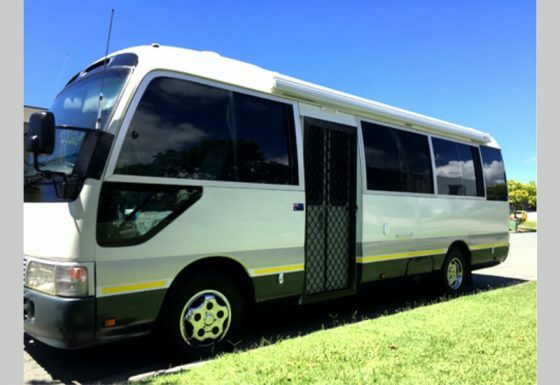 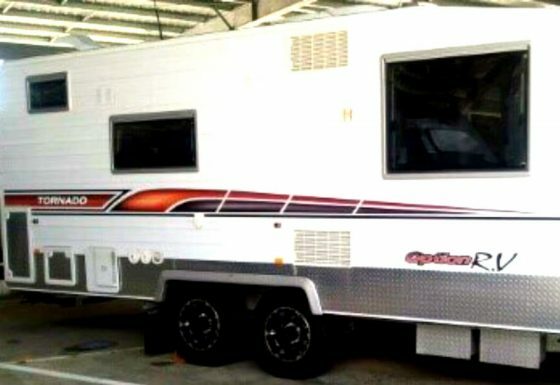 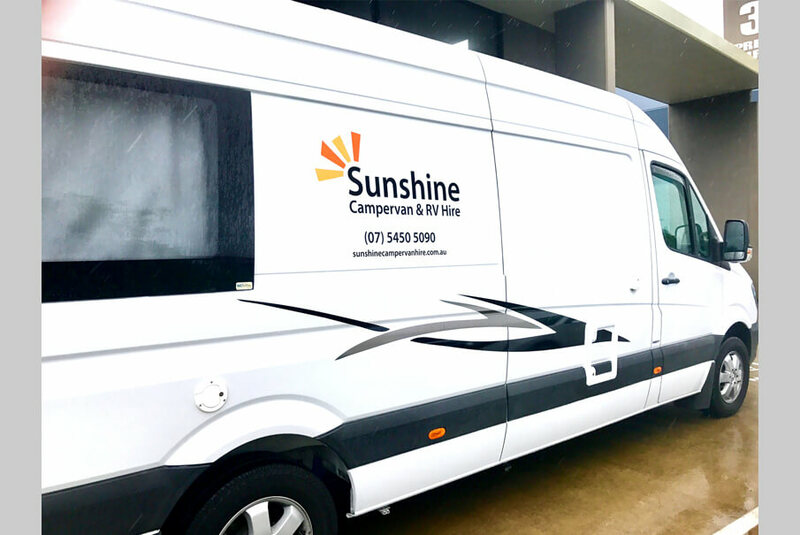 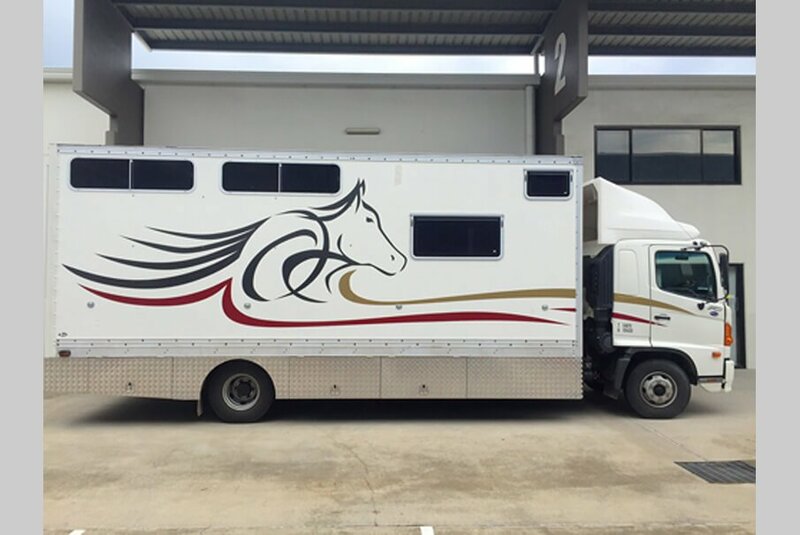 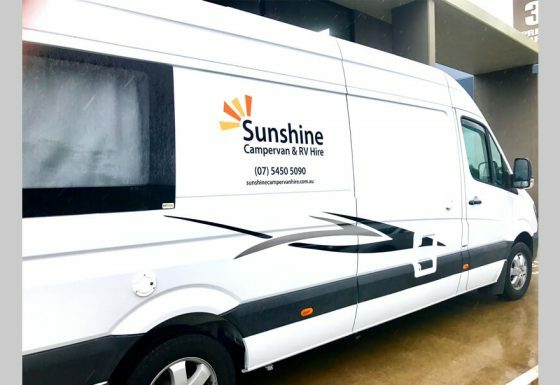 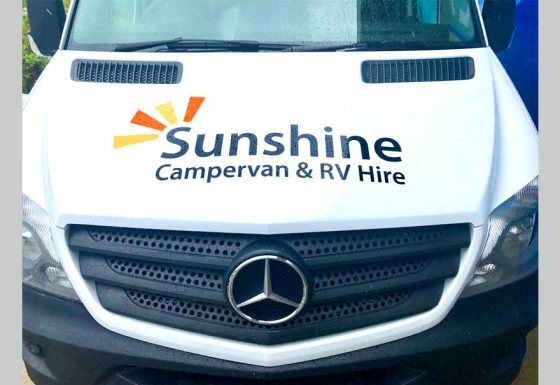 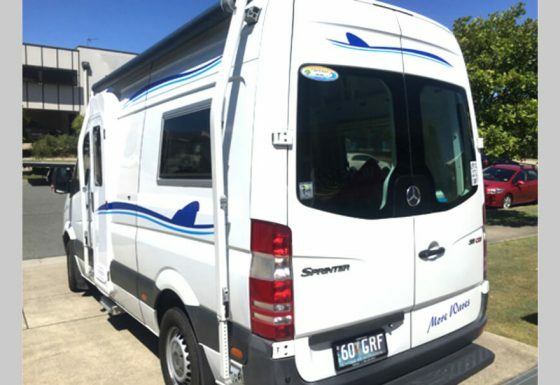 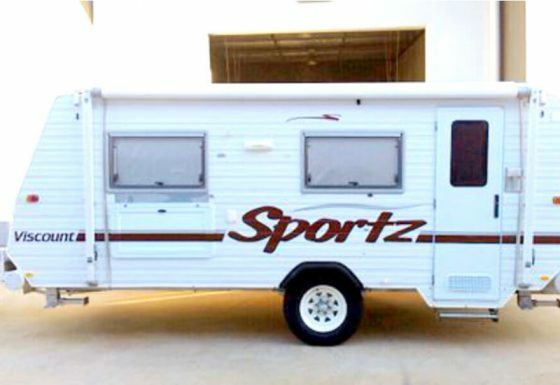 We can customize an eye catching design, create radio frequency decals or supply and fit original brand decals to bring your caravan back to that as new condition. 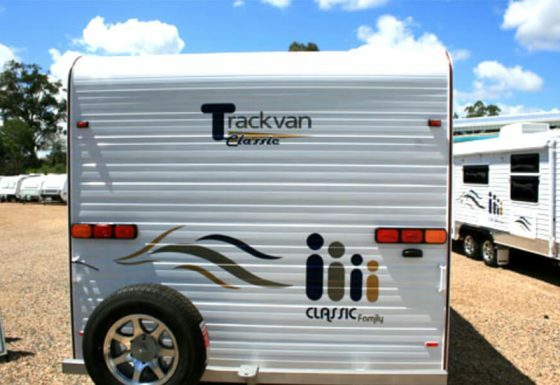 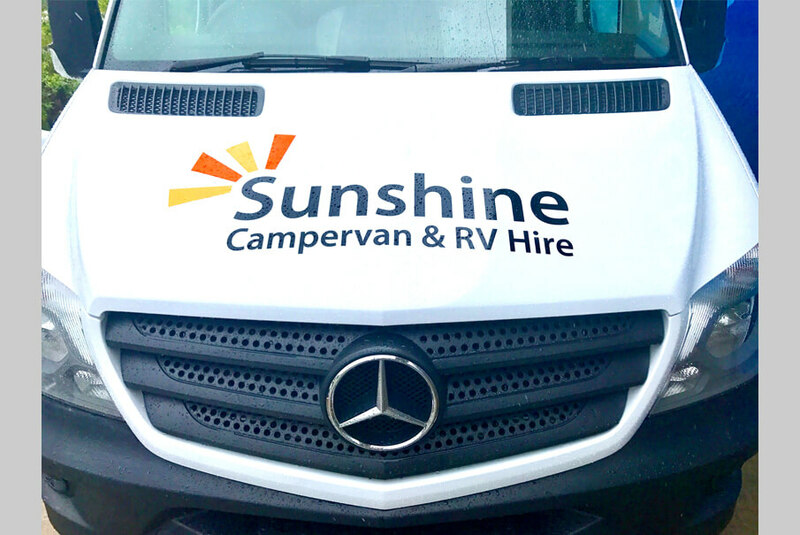 Let Quality Choice Signs help your caravan really stand out on our roads and in the parks you visit with an eye catching design….